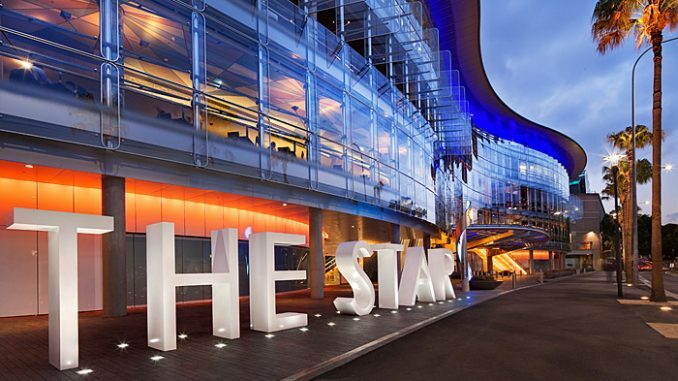 It’s shaping as massive year for poker at The Star in Sydney, with the first course due to be served in the next fortnight. 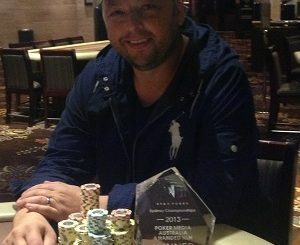 ANZPT Sydney will be held from March 13-24, highlighted by the $2200 buy-in Main Event over the last four days of the festival. According to the tour’s website, this is the fifth season of the ANZPT. 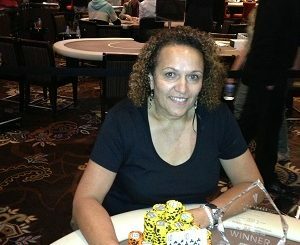 PokerMedia Australia was proud to be on the rail for the first running of this event back in 2009 when a massive field of 493 players battled for a prizepool just shy of $1 million. That final table featured John Caridad, Billy Argyros and Joel Dodds but it was Paren ‘Puzz’ Arzoomanian who took home the first prize of almost $250,000. Angelo Hamataj defeated Mike Ivin heads-up for the 2010 title and $219,000 payout for first with Michael Kanaan emerging victorious 12 months later, earning $195,000. The defending champion is the respected Hong Kong-based Scot Gordon Huntly, who conquered a final table that included then-reigning Aussie Millions champion Oliver Speidel to claim the first prize of more than $220,000. 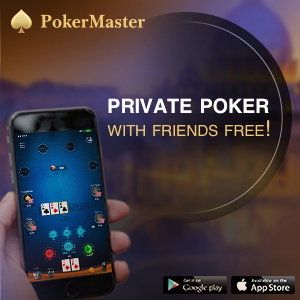 PMA is proud to continue its association with Star Poker with the fourth edition of our $1100 No Limit Hold’em Special again included as part of the schedule, featuring a start stack of 15,000 and 40-minute levels. Once again we’ll be reporting all the action for Star Poker from this ever-popular series.